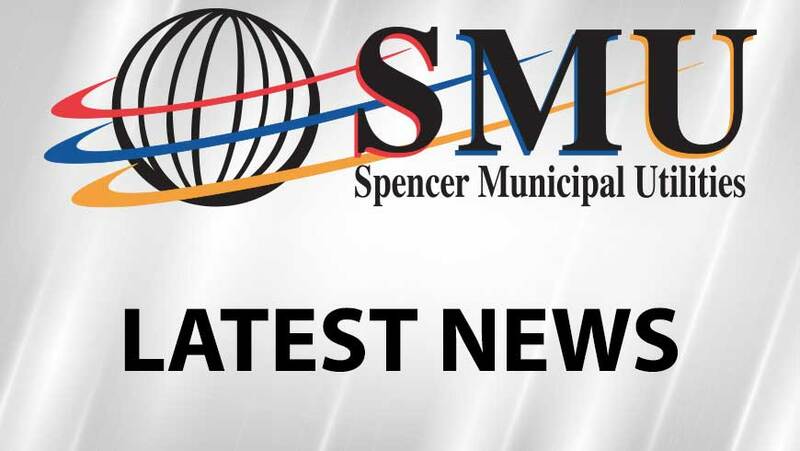 Spencer Municipal Utilities customers in West Spencer experienced a power outage last night due to weather related conditions. “Last night we experienced flooding in and around some distribution equipment in our electric system which caused a power outage for over 800 customers here in Spencer,” says Amanda Gloyd, marketing and community relations manager. SMU crews replaced four transformers to restore power to all customers affected by the outage. “We appreciate customer patience as we worked to get the power restored as quickly and safely as possible,” adds Gloyd. SMU staff is continuing to monitor our infrastructure and as of this morning, all of our systems are performing as expected. If customers experience a utility emergency, please call us, Spencer Municipal Utilities, at 712.580.5800.